A heavily caffeinated new promo for the returning cult show. 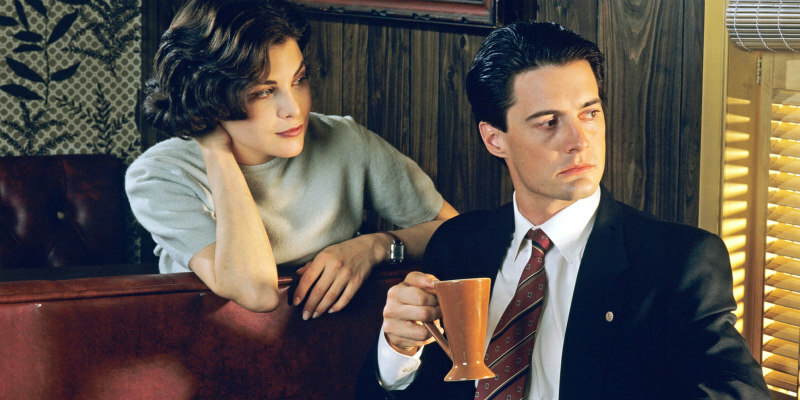 The frustrating wait for new footage from the return of Twin Peaks continues, but US network Showtime have released a new promo that's essentially a supercut of 'damn good coffee' moments from the original series. Twin Peaks debuts with a double episode on Showtime on May 21st, and UK/ROI viewers can catch it the following evening on Sky Atlantic.